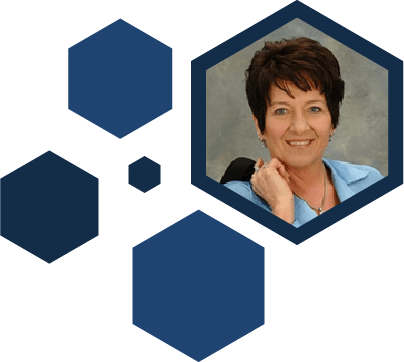 Cynthia Ashby brings over 25 of years of excellence in self-storage management and operations at the Executive level and in the field. Having begun in 1993 with Storage USA, she grew in and with the industry, succeeding with two self-storage REITs, three third party fee management companies and an industry specific call center servicing over 1,500 storage properties. She has been involved in the development of over 20 new facilities, been a part of numerous acquisitions and overseen the successful assimilation of over 250 facilities. Her operational oversight of over 8.5 million square feet of storage has resulted in consistent NOI gains. Cynthia has developed training programs and written operational guidelines for several companies involved with Self Storage. The commitment she has to the industry drives her passion to build leaders through education and mentoring. 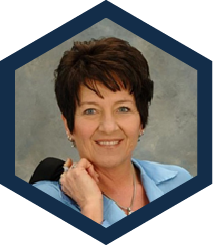 Cynthia currently sits on the executive board of the NCSSA and is a sought after trainer and speaker. DSSS/DSSMS is driven by its belief that doing storage right is the most effective way to yield the most positive results. Providing entrepreneurs with the resources, skills, proven strategies, and knowledge to succeed is central to our philosophy. This philosophy is supported by a set of core values that provide the focus for our organization and define how we approach everything that we do. We value our ability to serve our clients by constantly adapting program services so that client needs are effectively met in a constantly changing marketplace. We are committed to doing what we say we will do so our various clients and partners are confident that DSSS is a trustworthy organization making a positive impact in the Self-Storage industry.